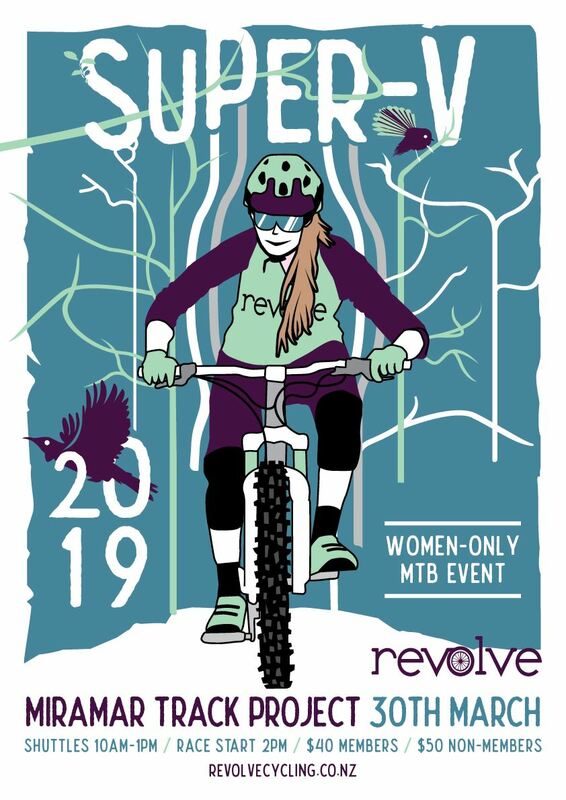 Find out when the next ride is by signing up to the Weekly Revolver (e-newsletter) or checking the latest event listings below. These are fun free rides catering for all levels of ability. Newbies are totally welcome, we always make sure no one gets left behind! We break into groups of different abilities, so there is always someone to ride with. Each group has a trained Ride Guide who will look after you and make sure you’re having a great time. These regular rides are for women over the age of 18. If a younger girl would like to join us, she will have to be accompanied by an adult female riding companion. The rides are all about encouraging each other, having loads of fun and improving your riding skills. Updates on the Facebook page will reflect last minute changes due to weather so make sure you like the Revolve Facebook page. No need to RSVP to group rides, just turn up! E-BIKES! Yes it appears they are here to stay and Revolve is not one to resist change. As of February 2018, e-bikes are allowed on specified beginner road rides only. Click HERE to read our e-bike policy. We also run some awesome events throughout the year. Next up is Super V on 30 March, basically a day of shuttling out on the trails! It's a mostly Grade 3 downhill trail that's fun for all levels - see more information by clicking on the the poster on the right!